50 Days Til the Big Event! Our very simple online form is very easy. You don't have to have all of your details to register; just provide what you have now to get your event in our database. Email updates to Tim Potter, Webmaster, when you have them firmed up. We are well ahead of 2014 listings, at 50 days before the Ride, and hopefully we will exceed 2013's record number of locations this year. Official 2015 Poster is here! 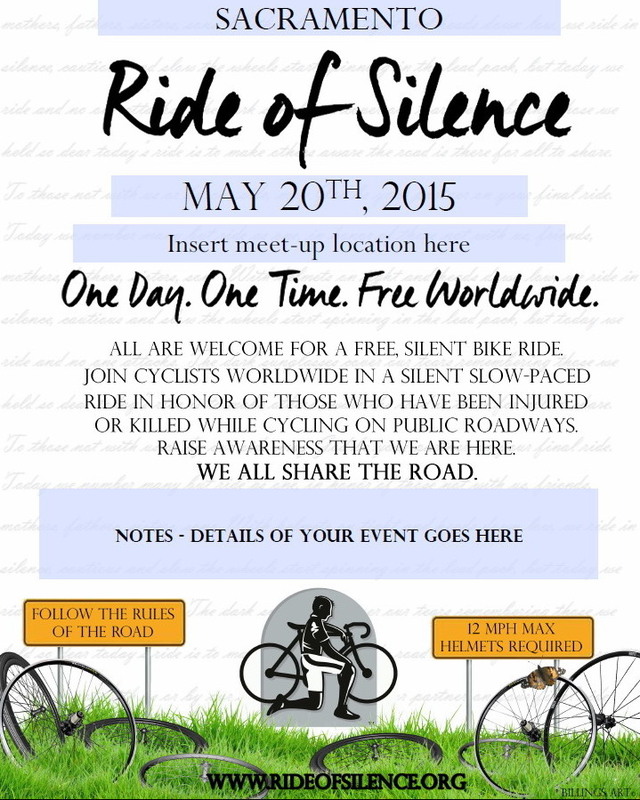 We're happy to announce the official 2015 poster (or flyer) for the Ride of Silence! Our organizer for the Sacramento, California event, Sonya Lovine and friend Angela of Billings Art, submitted their poster for our contest (announced last fall) and we've selected it and provide it here for you to download and modify to help promote your events. Some basic instructions: Download the file and open with the latest version of Adobe Reader or Acrobat. For the text in the text boxes/fields (we've made those pretty obvious if you read the text) - the PDF allows for rich text. This means the easiest way for you to change the font, size, lower or uppercase, etc., is to go into Microsoft Word, type your text...then format it how you want (center it, change font, change size, etc. )...copy that text...and then paste it into the PDF form field. So, you can use whatever size font you want to use depending on how much text you are trying to squeeze in. More questions? Email the webmaster. Did you know there are a ton of web calendars that you can post your local ride Ride info at both national, state and local? Our Vice President, Mark Hagar, has assembled this massive list of calendars you can reference. Note all the listings for Grand Rapids, MI, USA! Your community may have an equal amount. Most are free, you simply enter your ride information. Some require you to “join” and log-in in with a user name & password. Here's another great resource to help you connect with your local clubs and organizations in your state or country. Take a look at it here. Drop Mark a note if you have a new one to add to the list or a correction. For Rides now in their 10th year, be sure to use the 10th annual logo in all media release, posters, fliers, brochures, etc. It can be found near the top of the Resources page on the website. Consider contacting the larger health clubs in your area, and inquire if they would be willing to hold a “Spin for Silence” during one of their regularly scheduled spin classes on May 20th. Remember we are also raising awareness of cyclist’s rights to the road, that we're out there every day. An excellent place to do this is in spin classes, were a lot of these 'spinners' may not necessarily be “roadies”, and know what it's like to have to co-exist with motorists on a daily basis. ...which the health clubs could run during the spin class on their audio-visual equipment. Please email RoS VP Mark Hagar if you have questions on how to approach your local health clubs. This 8.5” X 11” tri-fold brochure is now available for download here. Please place your Local Ride info in the area provided only. If it's your 10th year you can replace the standard logo with the 10th year version (see 10th Anniv logo note above). You may delete one USA city under the list of locations that rode in 2014 (except Dallas) and note your location and # of riders. 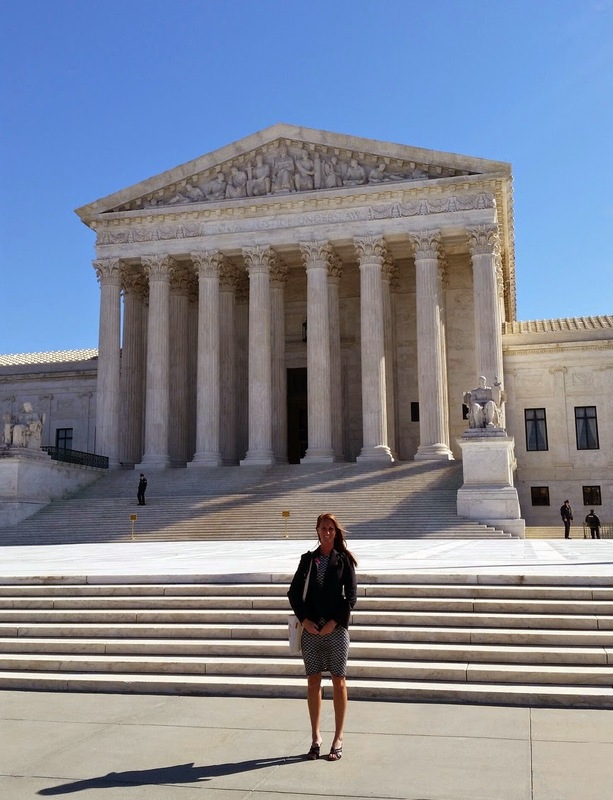 This year I went to the 2015 National Bike Summiton on behalf of the Ride of Silence which is hosted by the League of American Bicyclist in Washington DC. This was my very first Summit and one I will never forget. I went there with an open mind and excitement. 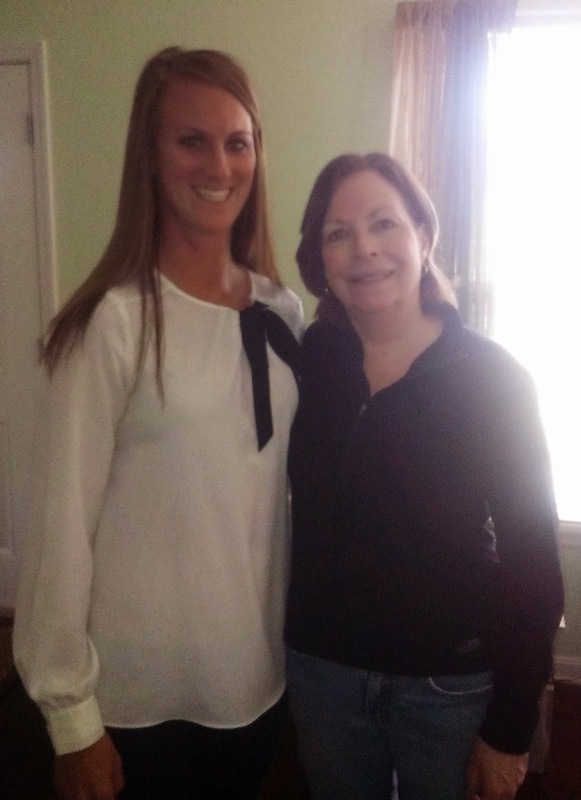 I was able to meet, connect, listen and learn so much. This year’s theme was Bikes+. Focusing on new ideas for exponential growth and building strong partnerships to get there. 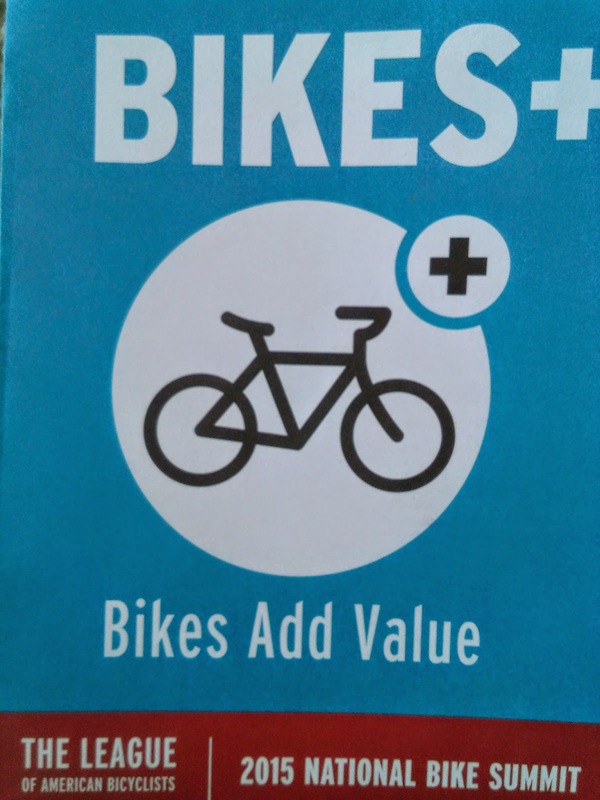 We're zeroing in on how the bike movement can add value to other issues and find powerful champions in health, community development, the business sector and beyond. 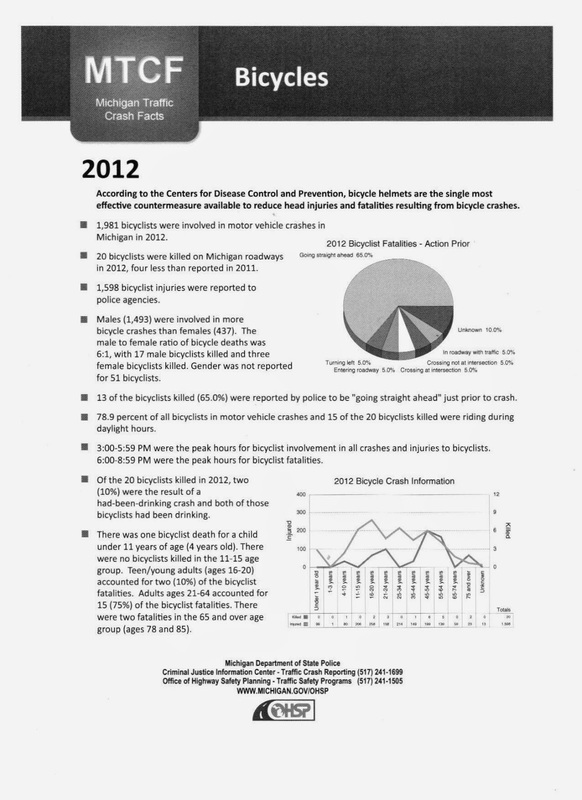 As stated by the League of American Bicyclist. Zero campaign is a 10 year plan to have ZERO deaths by motorist. Using data from these collisions give insight to where problem areas are in every city. I was able to meet with several Ride of Silence organizers from around the country. It was great to connect with so many new faces and organizations along with talking about what is happening with the Ride of Silence. 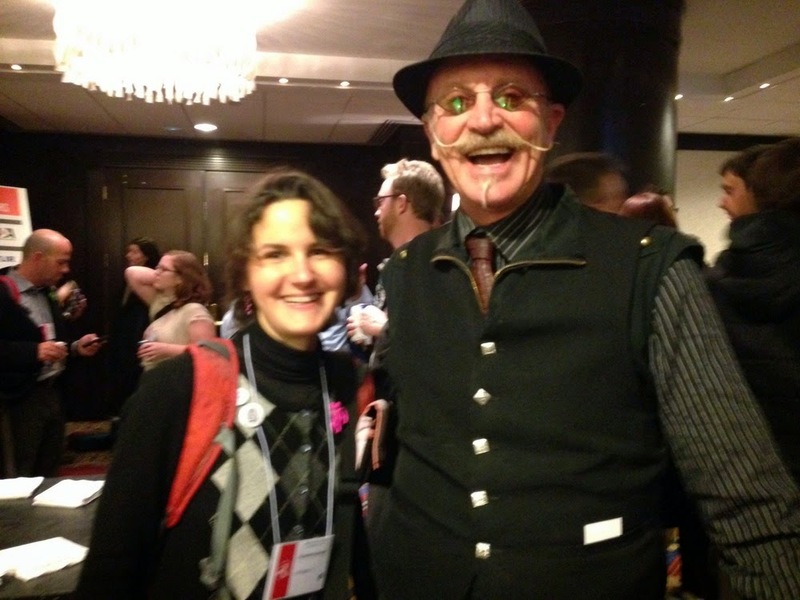 Among the many people I was able to meet was the League of American Bicyclist Women Bike Manager, Liz Cornish Jones. I was very excited to find out she was a fellow Okie, just as me. We met up for coffee and had a really great conversation about the future of Ride of Silence and are hopeful for more involvement with the League of American Bicyclist. Over the course of the Summit I attended many sessions. 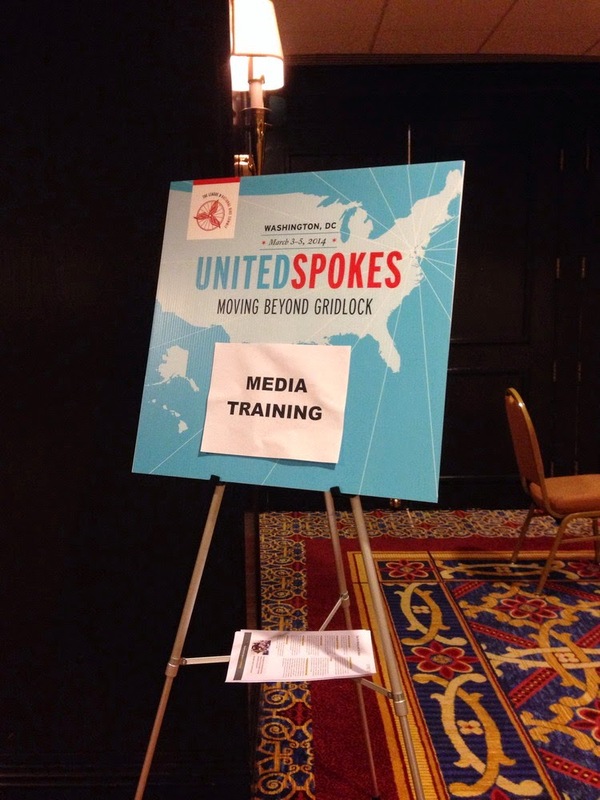 With every session I attended I heard some new ideas, new thoughts, and learned new ways to grow our organization. It was such a humbling few days to be around so many people all with like-minded ideas, cycling advocacy and seeing change. I am excited to see how much change we will see in the future. I was excited to build such a strong relationship and friendships from some amazing Floridians. 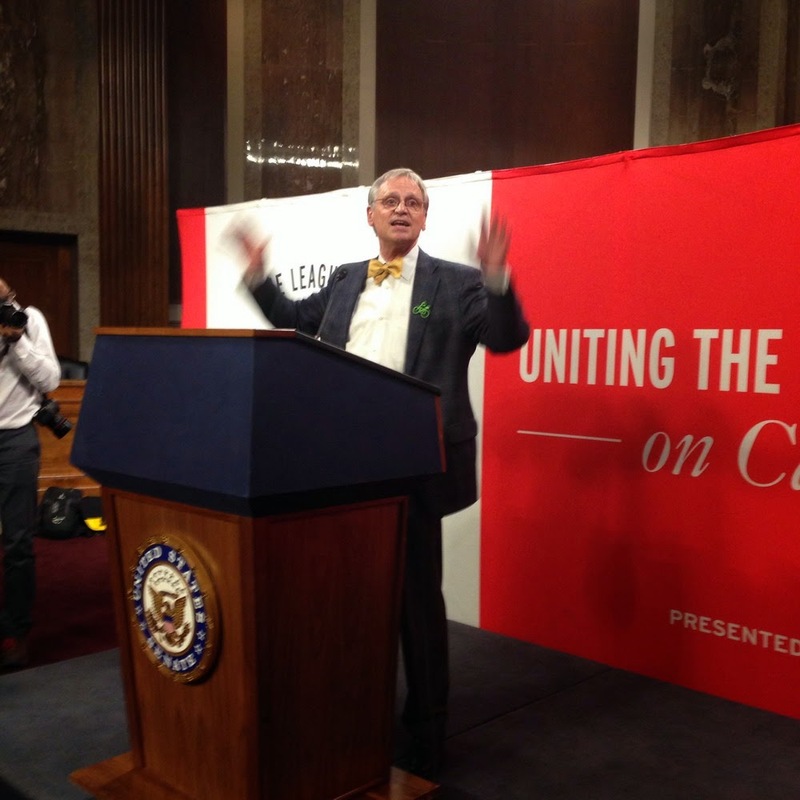 On Thursday, March 12, we made our way to lobby along with representatives from other states. Ride of Silence has played a huge part in my life and the endless amount of support I receive every day is truly remarkable. None of this would be possible if it wasn’t for all our supporters and what you do in your communities. Tim Potter in the past as well. 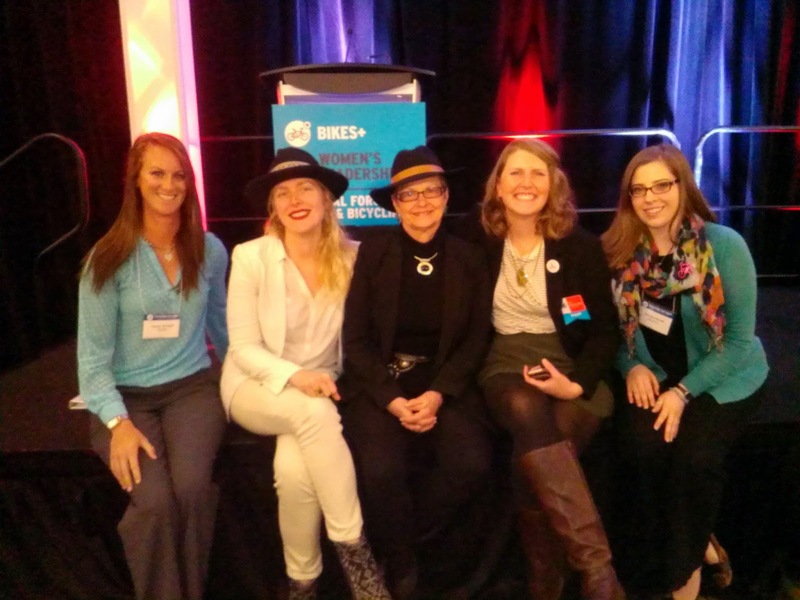 How do you empower passionate volunteers to effectively organize in their communities and advocate for better bike plans, effective policies and safer infrastructure? 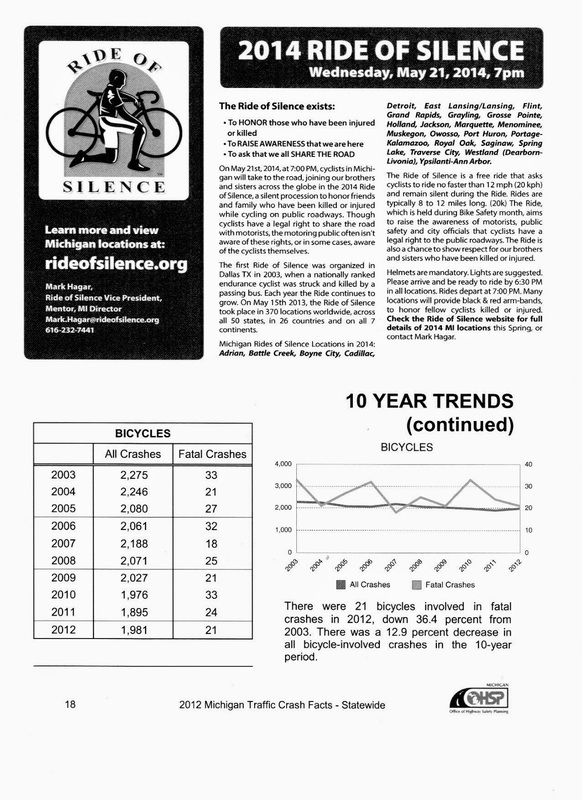 In 2011, the Cascade Bicycle Club created its Advocacy Leadership Institute (ALI), a program that has given graduates the tools to start new bicycling organizations, be featured in national news outlets, serve on bike advisory boards and even manage Puget Sound Cycle Share. 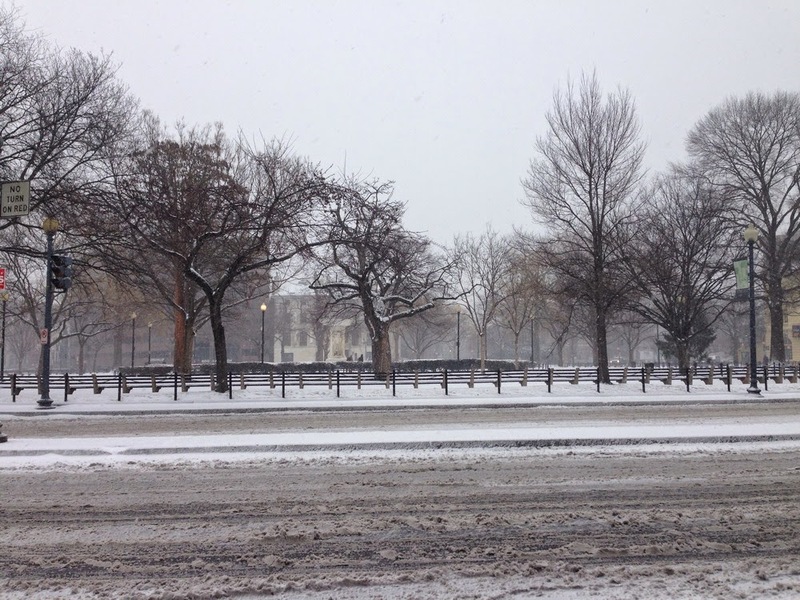 Cities and towns across the United States face common challenges and shared trends — growing populations that are increasingly diverse, governments that need to do more with less and a growing public interest in and support for bicycle-friendly and walkable neighborhoods. In 2014, The San Francisco Bicycle Coalition launched a Vision Zero Campaign, calling for a reduction of all traffic deaths to zero in 10 years. In this session, Leah Shahum, will lead a discussion on Vision Zero as an ambitious concept that isn’t just about policy, but also a dramatic shift in our mindset about mobility, design and our public spaces. Read the full interview with Shahum. As we all make our final preparations for the 2014 event we have just a few final announcements to make. 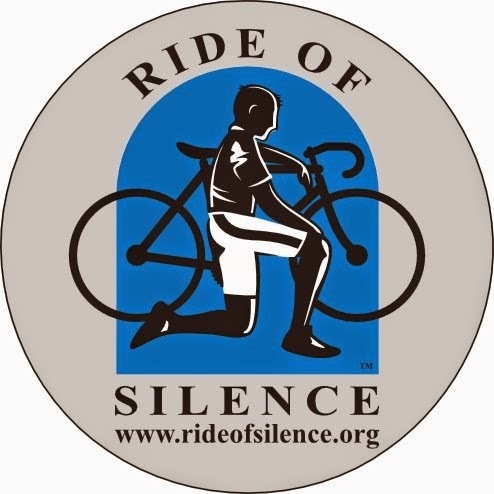 We've recently - sadly been informed by our Danbury CT USA Ride of Silence organizer, that former Ride of Silence organizer Thomas Steinhert-Threlkeld of Weston CT was killed last Oct. while cycling, the 1st known death by a motorist of an RofS organizer. Thomas had previously organized a RofS in Weston, Farifield & Westport CT, from 2007 thru 2012. The Danbury CT RofS will pay a special tribute to Tom this year. The RoS board requests that all event organizers recognize Tom for his efforts over the years to remember and honor others and to raise awareness of all our rights to ride safely on our roads around the world. Watch for more posts on the RofS Facebbook pg. and website for more tributes to Tom. All But One - Calling Bicyclists in N. Dakota! All of the states in the USA have at least one registered event BUT N. Dakota. If any of you know of someone in N. Dakota who is willing to help organize a basic event please encourage them to do so. 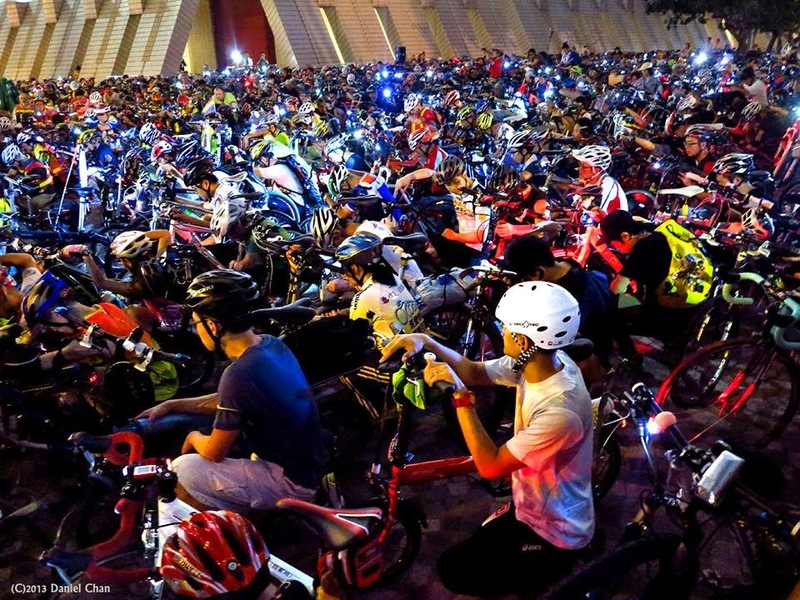 You know the drill; our registration form is very quick and easy and an event can be as simple as riding with a few friends in silence in someone's memory instead of the usual chit-chat of a Wed. evening ride. Many thanks. Ask someone who's not riding to do this please! Check out what's being Tweeted now about #RideofSilence here. To purchase, please visit this store and get yours ordered NOW so they arrive in time for this year's event. If you have any questions, email: elizabeth [ at ] rideofsilence.org All proceeds go to support our RoS efforts. Note: The new RoS jerseys can still be ordered (w/ 15% of jersey proceeds donated to RoS organization) but unfortunately can't be delivered in time for the event. 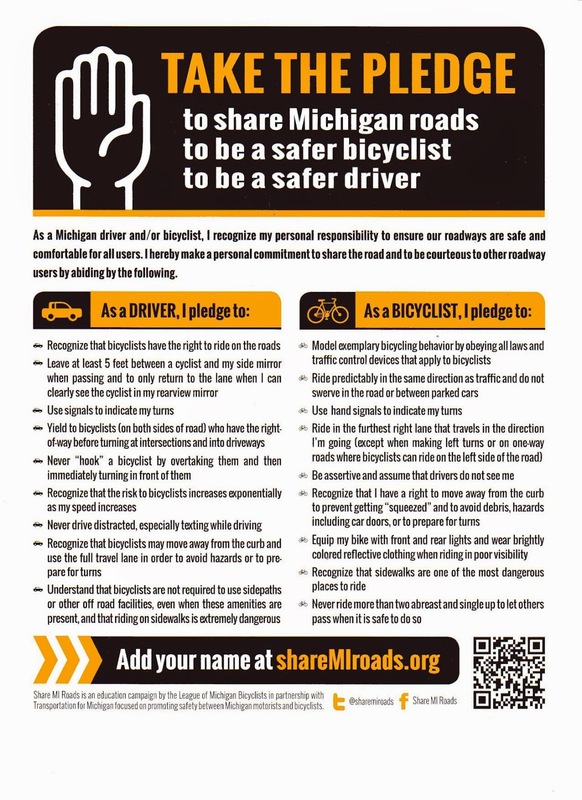 Thank you all for your hard work in standing up for the memories and rights of your fellow bicyclists in your communities. All the best next week! We are only 35 days away from the 2014 RIDE OF SILENCE! This will be the 12th year for the event. Please make sure your event is included: USA organizers go to this link; organizers outside the USA use this link. If you find your event but need to add details please email our webmaster with your new notes in full and he'll get them updated ASAP. Please remember to post reports after your event, this also includes past events that may have not been reported. Please feel free to share every detail or a brief summary for others to read including links to photos, videos, news articles and actual photos (upload them on pg. 2 of the form). This is a great tool for current and future organizers & the media or potential sponsors to get a good idea of the Big Day. How to promote your ride? Social media is extremely effective. Create a Facebook page for your local event and invite everyone and their mother to join. The global poster is ready to download and localize here (it's an Adobe PDF which can be easily modified using Adobe Reader and printed out as 8.5 x 11 or larger), or you are free to create your own poster. (I'm honored that my local poster from our event last year was selected as this year's global poster; my good friend Charlene Ruhge put my words into the graphical rendition you see). Reaching out to local media sources such as your local paper and news channel will allow you to get the entire community involved. There are many more tools for organizers to check out on this page. 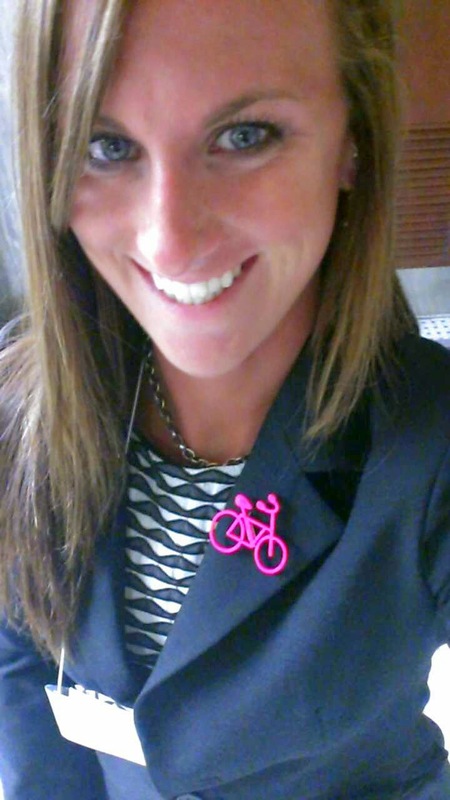 Why: To raise awareness and honor all cyclists that have been injured or killed by motorists. What to wear: Red armbands if you have been hit, black armbands to honor those whom have died from a crash with a motorist. HELMETS ARE REQUIRED! Who: EVERYONE is invited to participate. This is a slow (12mph) & short (8-12 mi) ride. We are a non for profit organization. Donations are very much appreciated and needed. Although the ride only takes place one day a year, we have a lot going on behind the scenes. We have listed on our website a list of some of our expenses. Just as the organization is growing, so are more opportunities to raise awareness. Everyone involved in the Ride of Silence has felt pain one way or another due to the loss or injury of someone close. I lost my Daddy three and a half years ago; the pain is still with me. I wish I would have known about the ride before I lost my Dad. He would have jumped on the first opportunity to be part of this event. 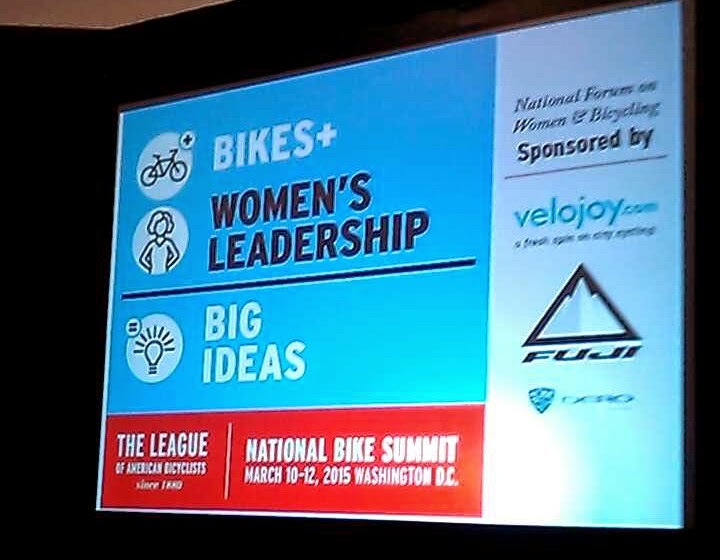 By allowing us to travel to the National Bicycle Summit, and other national and state events gives us the opportunity to get our information to committees, groups, organizations etc, and further spreading awareness. We are silent in our memorial ride, but plan on making a loud statement about our safety. Donations help make these trips possible. You can donate to the Ride of Silence through this link . Thank you all for being part of this organization! Keep checking the website for more information as it comes!